In 2018, the marketing activities of the Freeport of Riga Authority will be focused both on preserving existing markets and active work in new regions, attracting new cargo and passenger flows to the port, In the marketing area, the Freeport of Riga Authority will continue strategic cooperation with port operators, supporting them in attracting cargo and investments, informed BC port’s press service. The Marketing Director of the Freeport of Riga Authority Edgars Suna (Edgars Sūna) says: “In 2018, we will definitely maintain a strategic focus on our traditional major target markets: Russia, Belarus, Ukraine, Kazakhstan, Central Asia and China. This year, the Freeport of Riga Authority in cooperation with JSC Latvijas Dzelzceļš, the Ministry of Transport and other representatives of the sector will continue the active work towards Belarus market. 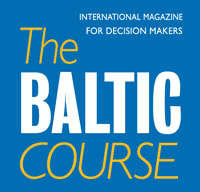 There are clear objectives set for the sector and a good opportunity for the Port of Riga to compete with the port of Klaipeda for attraction of Belarusian cargo flows. In the context of geopolitical developments, in recent years, we have been working purposefully in the alternative markets for cargo attraction. In 2018, we plan to focus on India and Iran. In these markets, we promote the Port of Riga as a logistics center for the distribution of goods in the Baltic States, Scandinavia and the Nordic countries. Indian entrepreneurs and officials have already shown interest in the Port of Riga and the opportunities to build a logistics center for the export of Indian goods to the markets of Northern Europe, Russia and the CIS countries. New activities are expected due to the cooperation agreement signed last year between the SJSC Latvijas dzelzceļš and the Indian Railways. Iran, in turn, plays an important role as a transit country for Indian cargo transport to Northern Europe. Iran, like Latvia, is interested in the development of the North-South transport corridor between India and Northern Europe. The cooperation memorandum signed between LDz Loģistika Ltd and Iran's railway freight logistics company, which provides for the development of new routes from India and Iran, signed at the end of last year, also sets new challenges for the Riga port as an important section for this transport corridor. 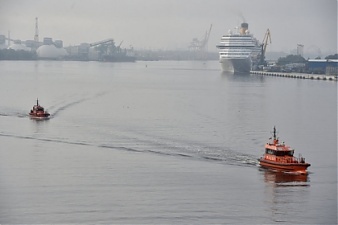 As regards passenger transportation, the target markets of the Freeport of Riga Authority are ferry and cruise line major operators – Sweden, Germany, Finland, USA, Spain, Italy, and Norway. 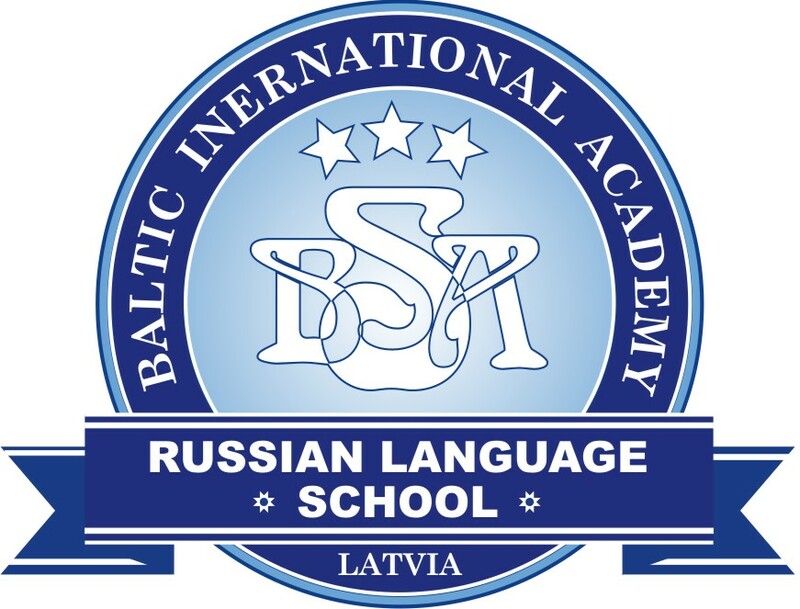 In the cruise segment, the emerging markets, which are also in the interest of the Port of Riga, are Asian countries, especially China, where the cruise tourism industry has been developing very rapidly in recent years.